Added a new Guide page for future and past events using event thumb. Thanks again to Ovokx for the idea and design work. English Championship league, teams and all players are complete. The green tick next to the team means at least 11 players have an image and details, all artwork is complete and events added for the entire season. Pretty cool! 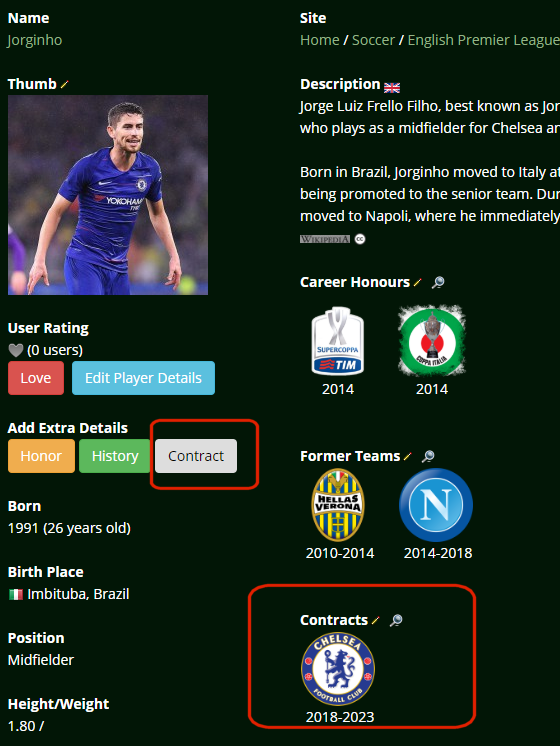 - [New Feature] Add player contracts to the database. Could be useful to find out when your favourite player is possibly going to leave the squad. Added some new API methods to keep up with the site features recently introduced. Basically now you should be able to get a full TV Sports Guide for any specific day or specific event. 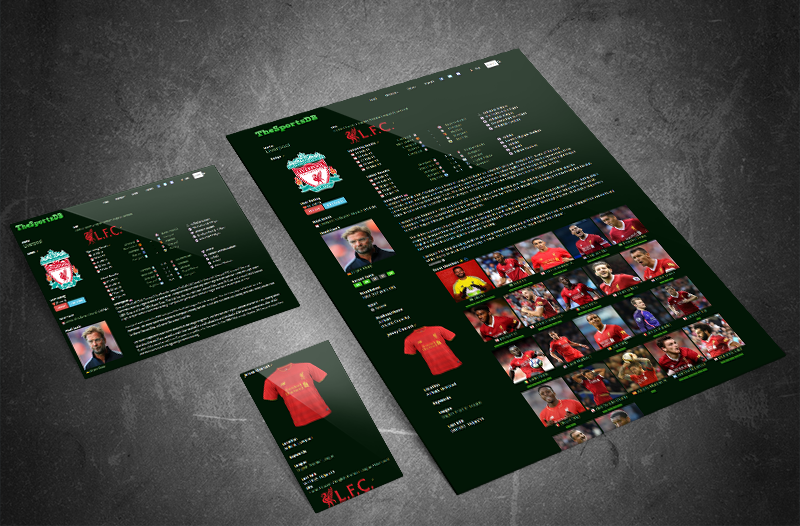 This could be useful for any TV guides such as @primaeval ultimate TV guide Potentially you could also look up all team artwork and data as well as player rosters and all sorts! Could be very powerful now we record TV events from around the world. Can we all agree to not put the National Championship game up there? (2019-01-08, 22:12)sirreef Wrote: Can we all agree to not put the National Championship game up there? Also NFL and NBA Basketball are very nearly all complete, still looking for some more help on those including contracts, managers and remaining player artwork. - Main page shows events and all TV channels showing the match grouped together. am I missing an active link in the previous forum posts I cant seem to find it, possibly look closer at the db website perhaps?